CEDIA's ROI "Instructors of the Year"
Michael Stram and Robyn Huber were named CEDIA'S ROI “Instructors Of The Year” from positive reflections of our guests and class participants. 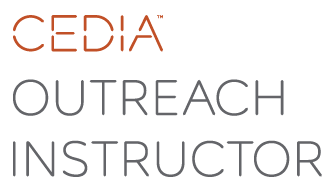 Registered Outreach Instructors (ROI) are Certified Industry Instructions through our industry group CEDIA, and we offer approx. 20 different OFFICIAL CEU accredited courses to Industry Professionals such as AIA & CRAN, AIBD, ASID & IDCEC, NAHB & NARI with relevant high quality education while upholding the highest standards. 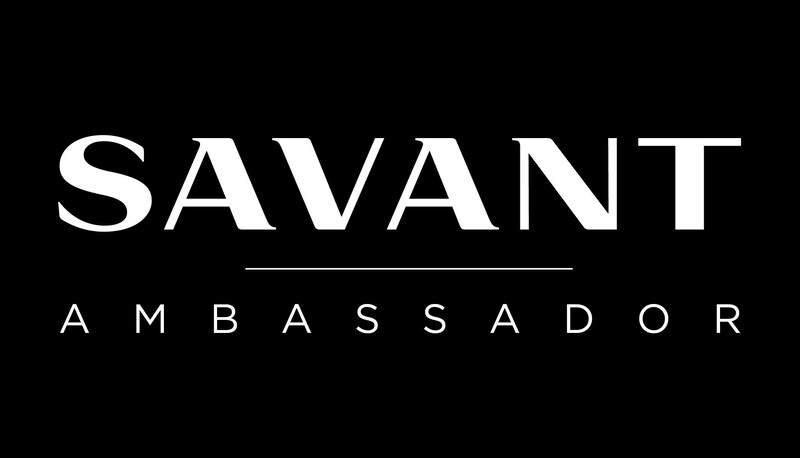 RAYVA - Watch with Your Heart! BIGGEST Home Cinema on the West Coast of Florida! We want to know what you think about automation! Control your Home with the Apple Watch! Largest Home Theater Screen in Central Florida!